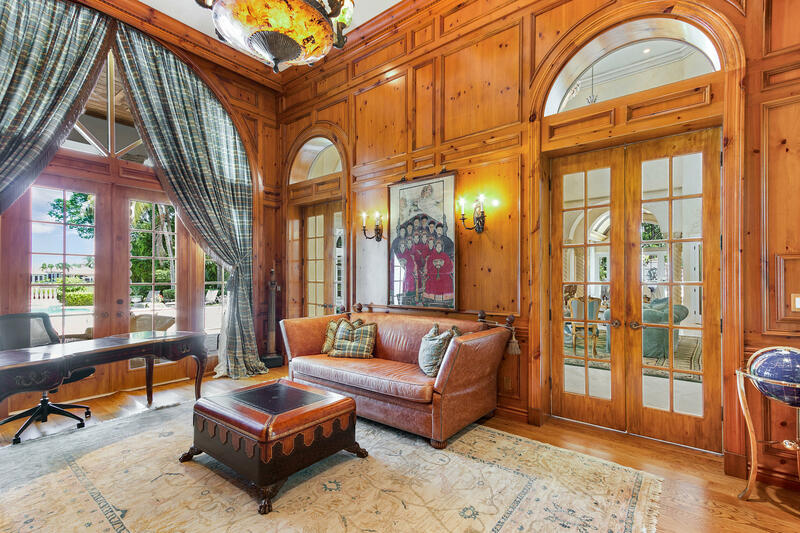 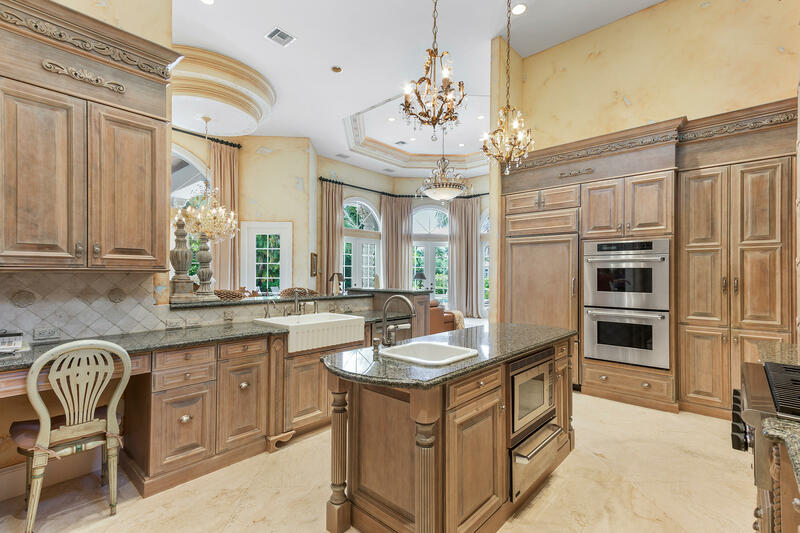 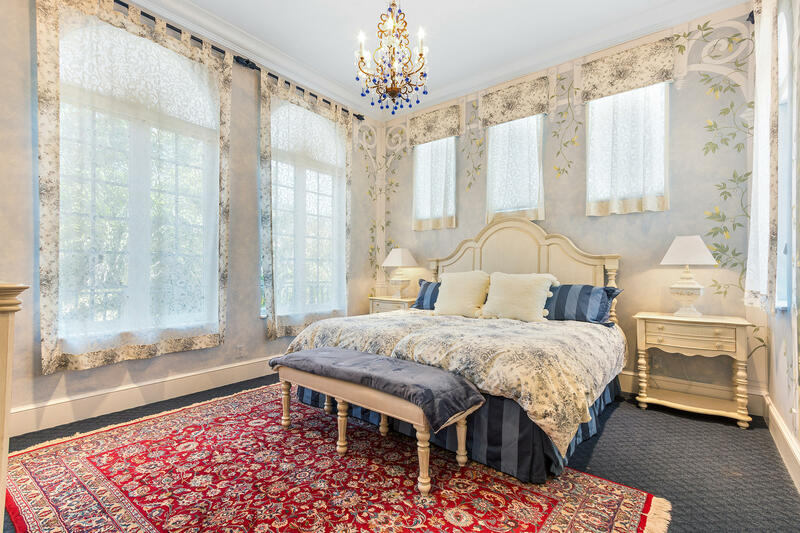 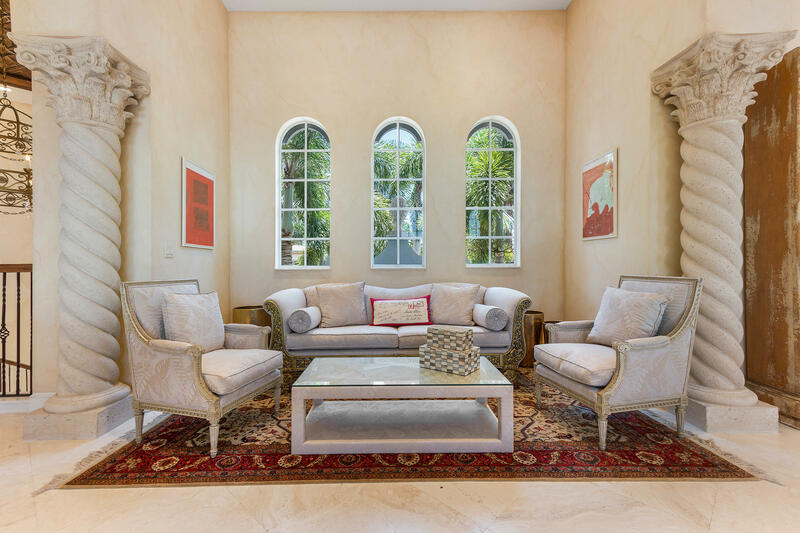 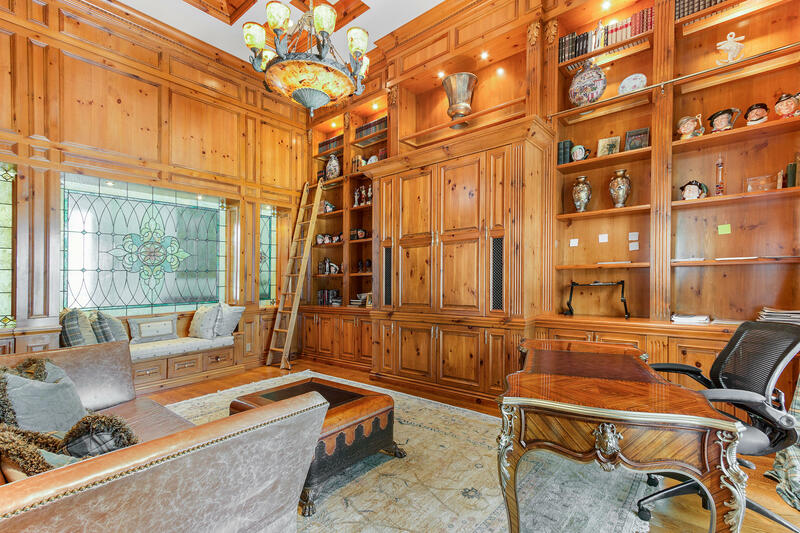 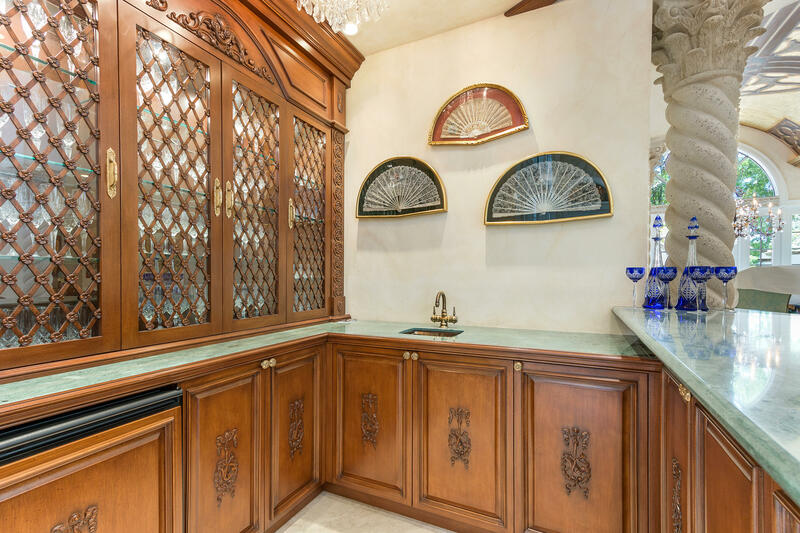 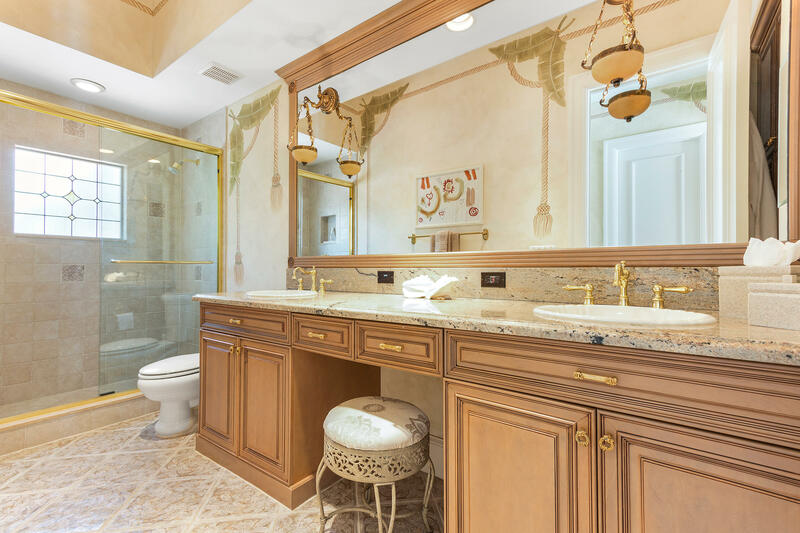 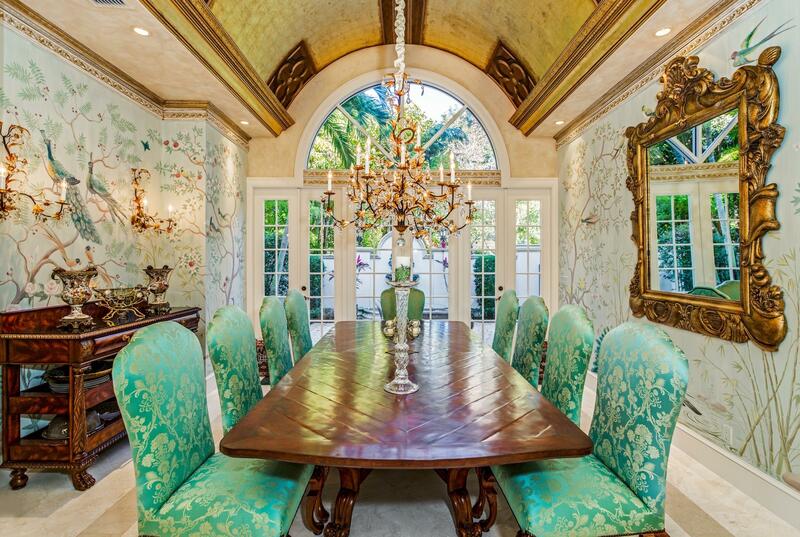 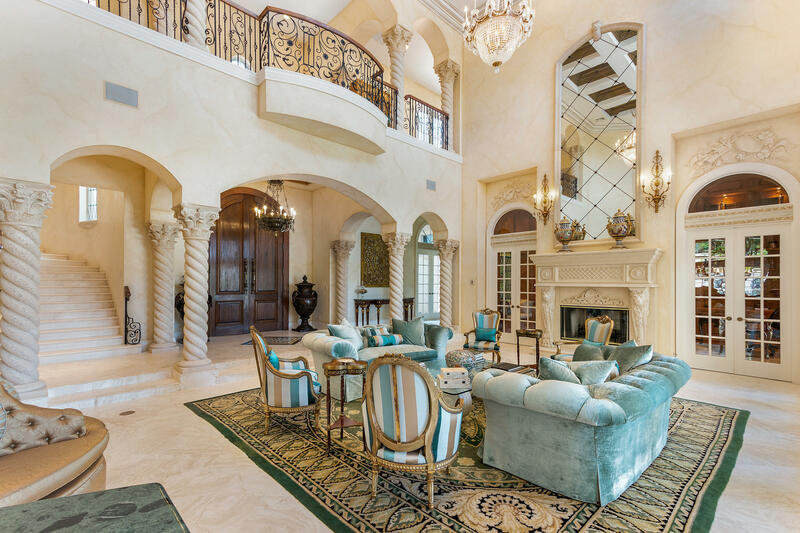 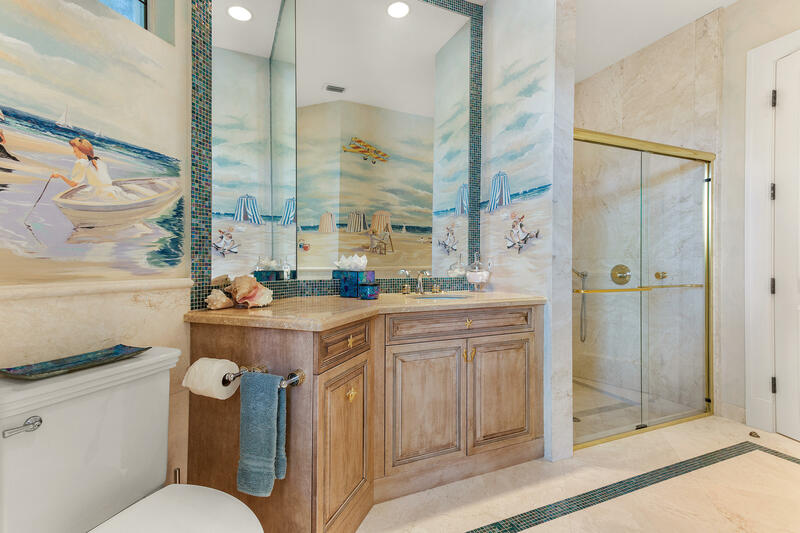 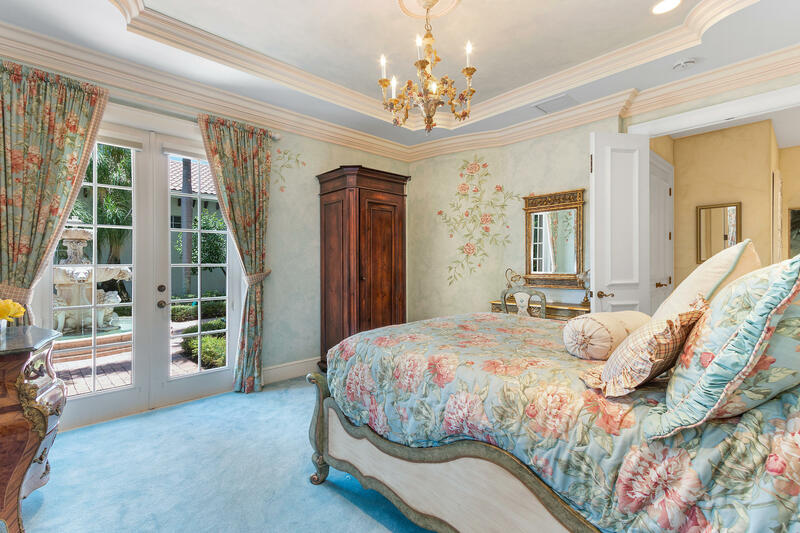 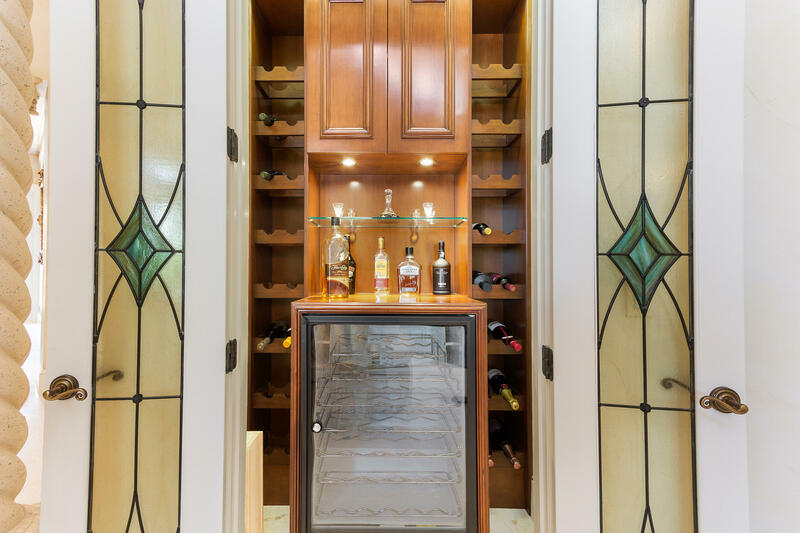 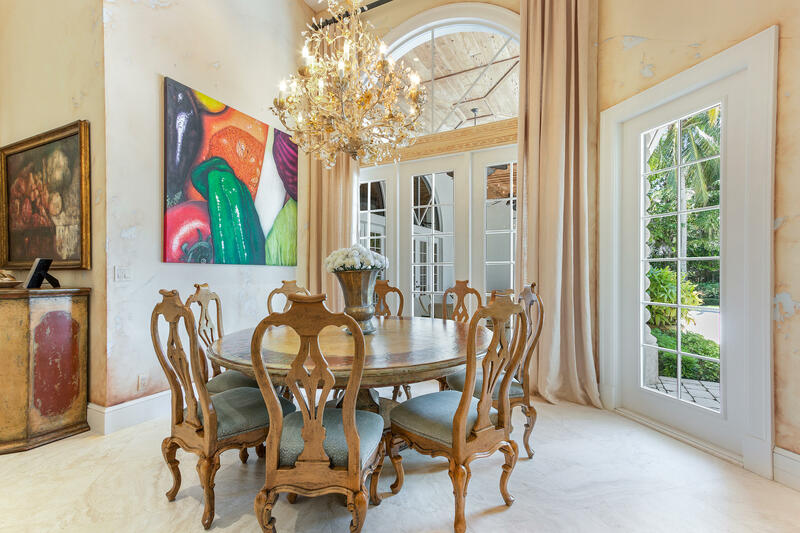 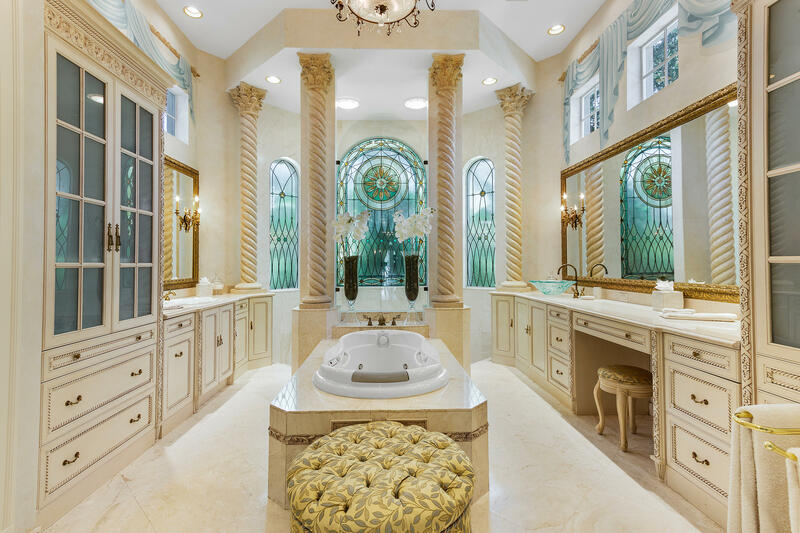 This opulent residence was designed according to the highest European standards of elegance. 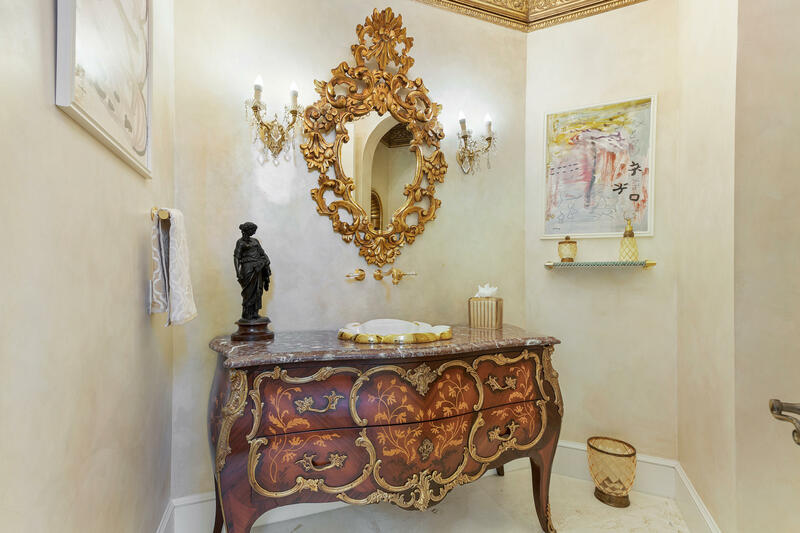 Soft subtle frescoes, crystal chandeliers, and magnificent twisted Corinthian columns are elements of unparalleled craftsmanship. 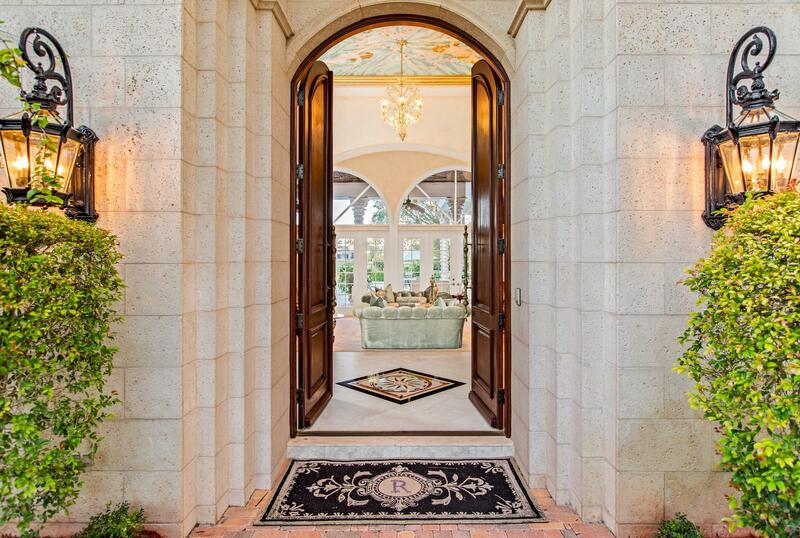 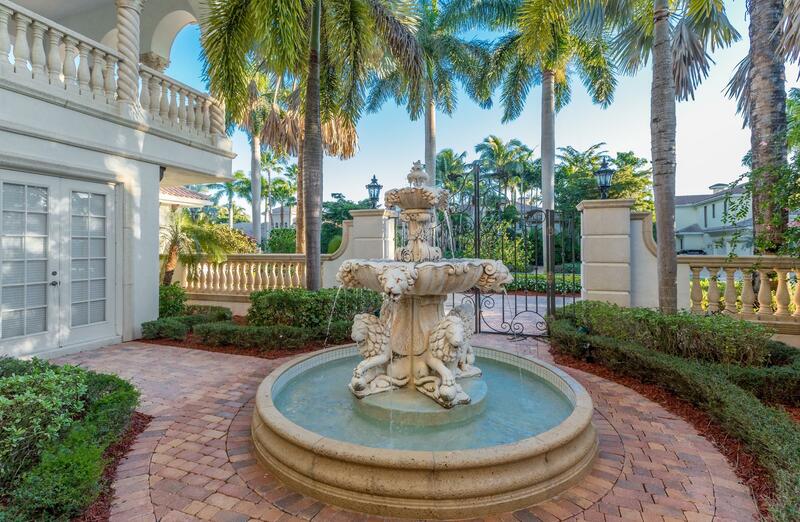 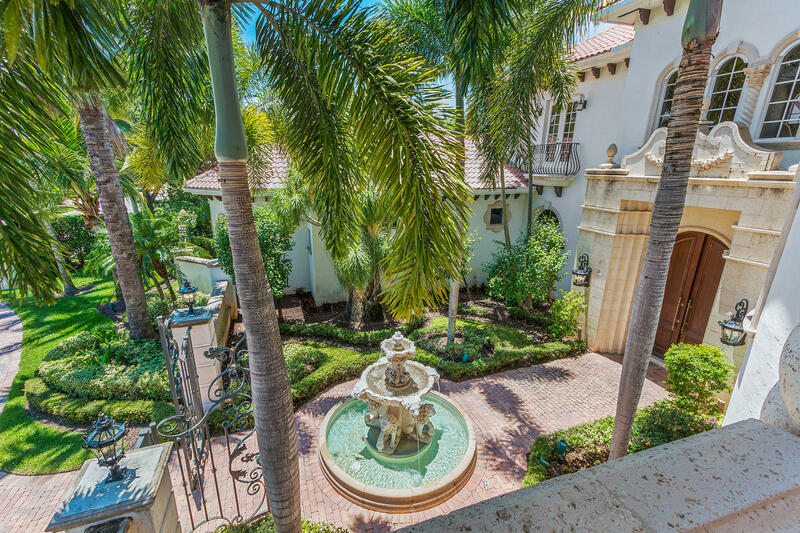 Stroll through the private gated courtyard past a welcoming fountain. 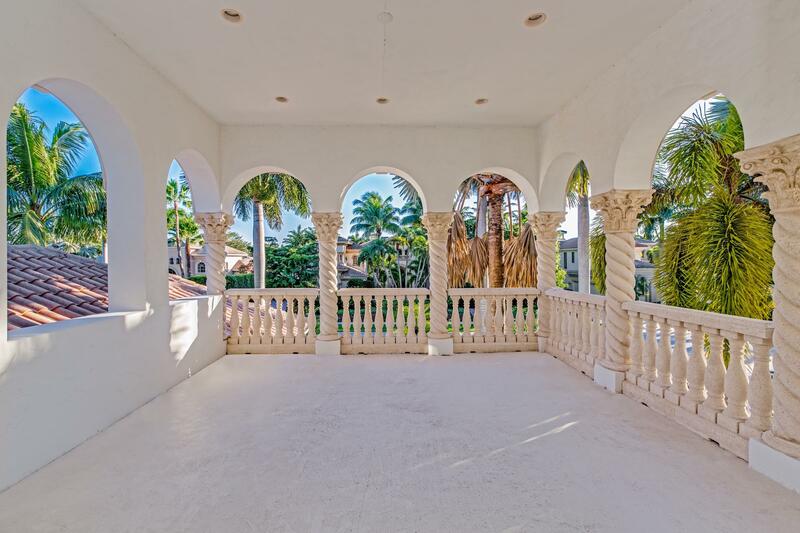 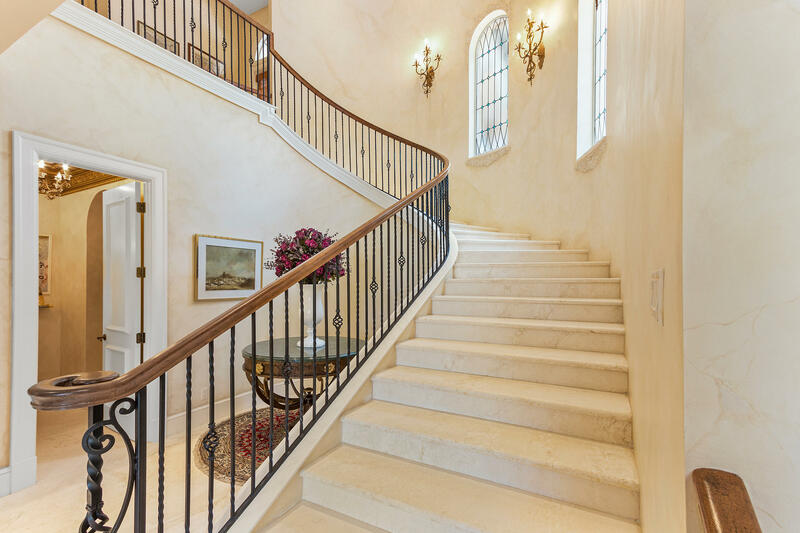 Inside, there are marble floors throughout, private garden niches, and a grand staircase to set the lavish tone of this timeless estate. 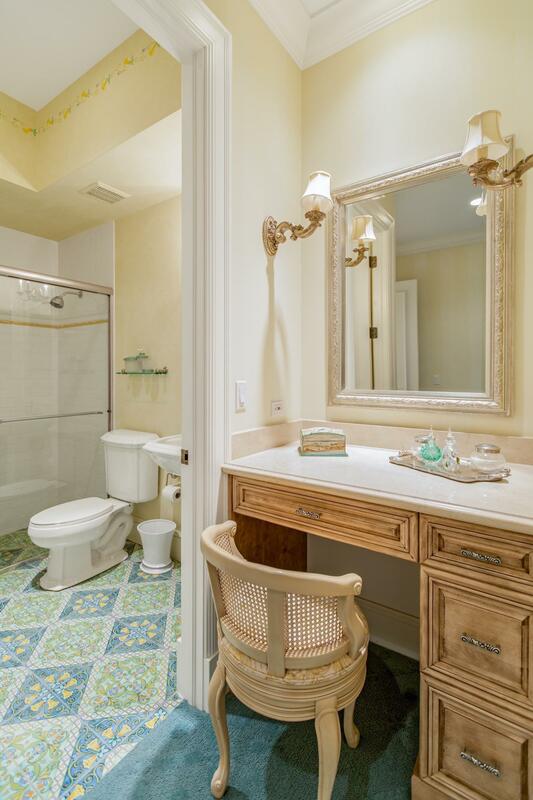 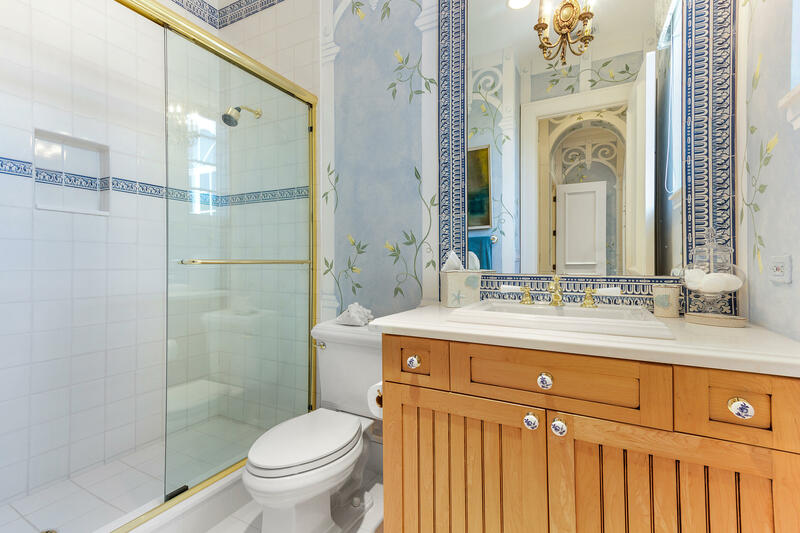 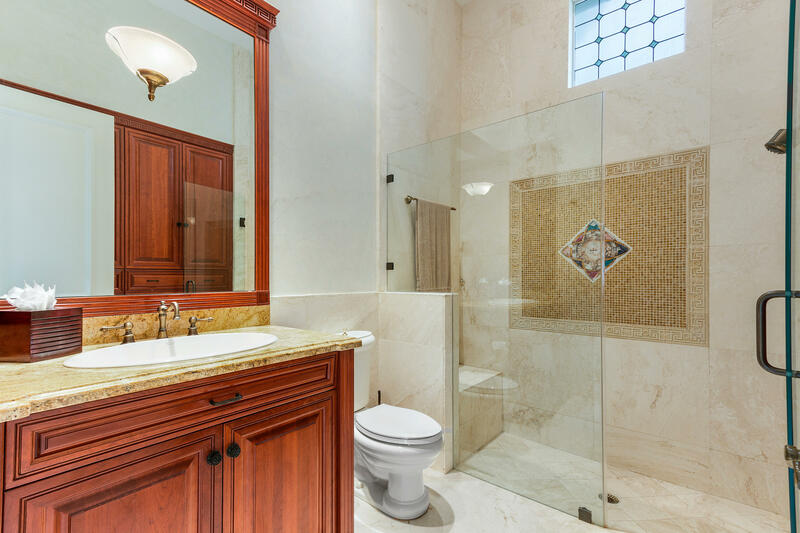 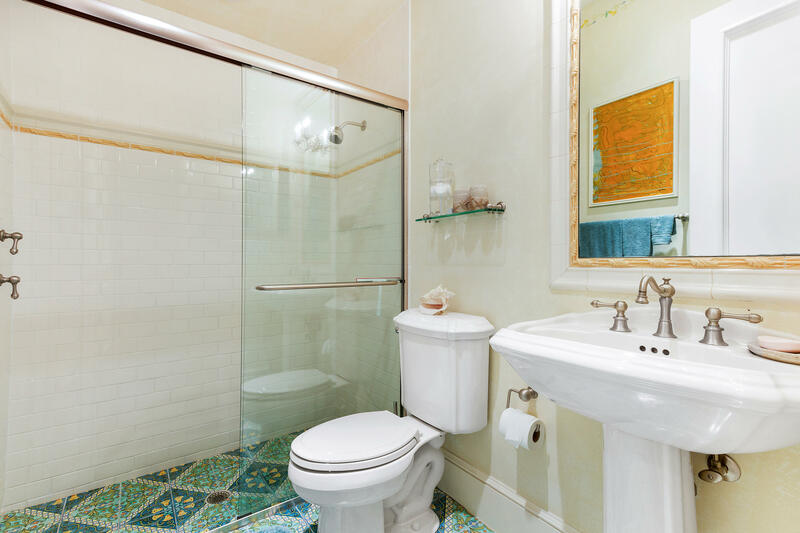 Every one of the 6 private bedrooms features double door access and ensuite baths. 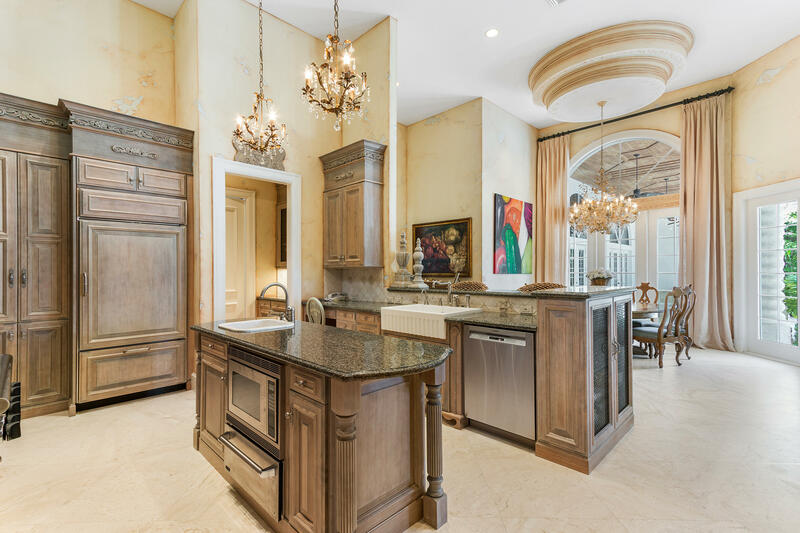 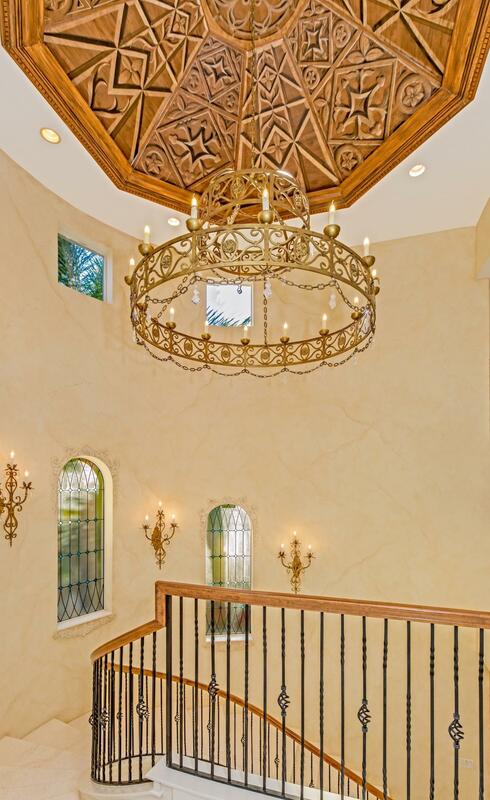 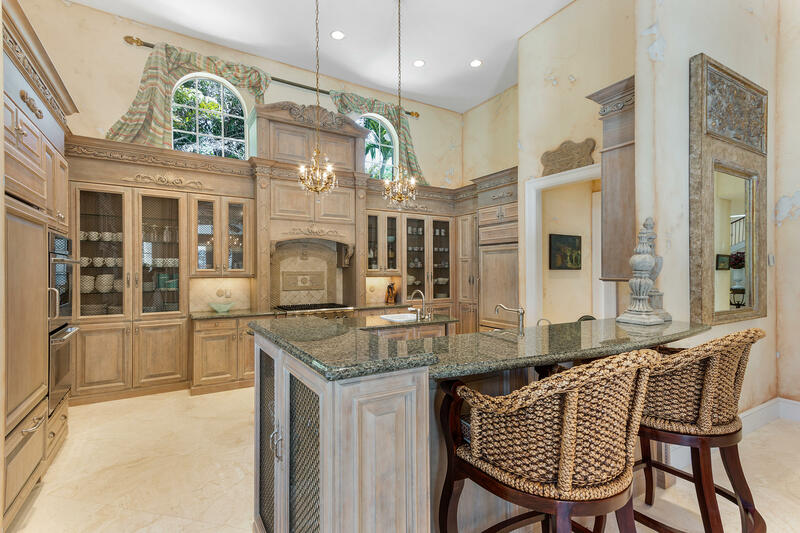 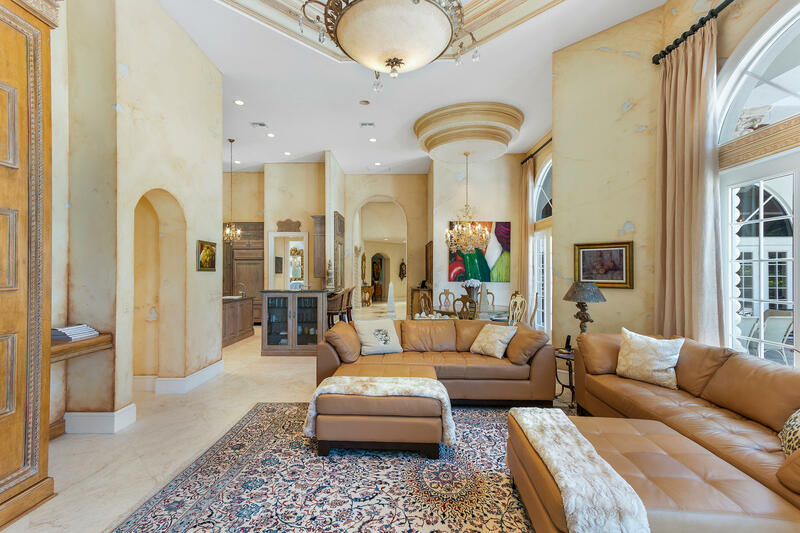 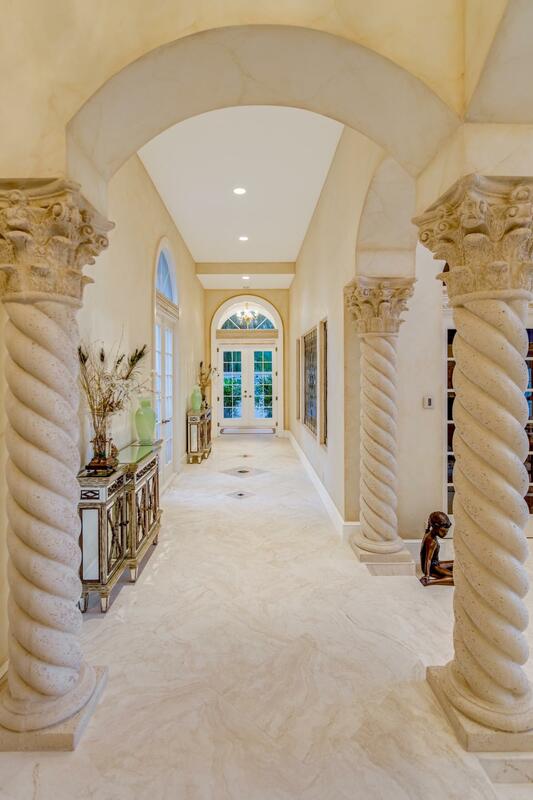 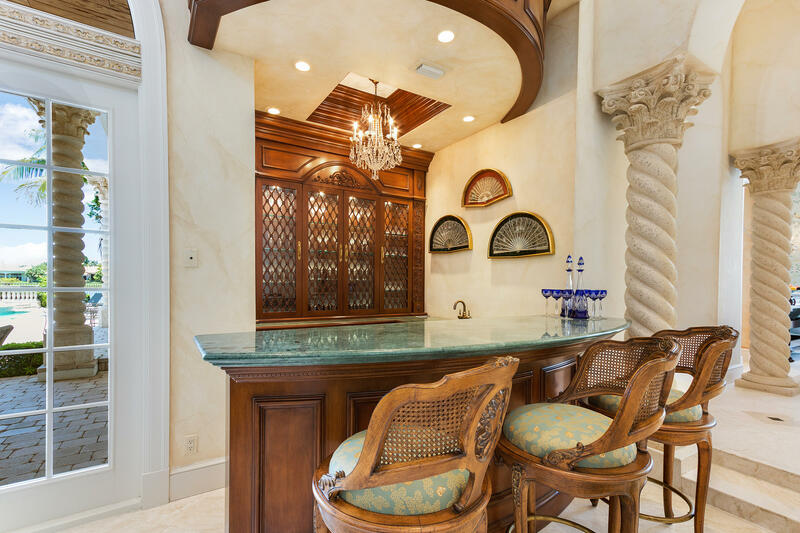 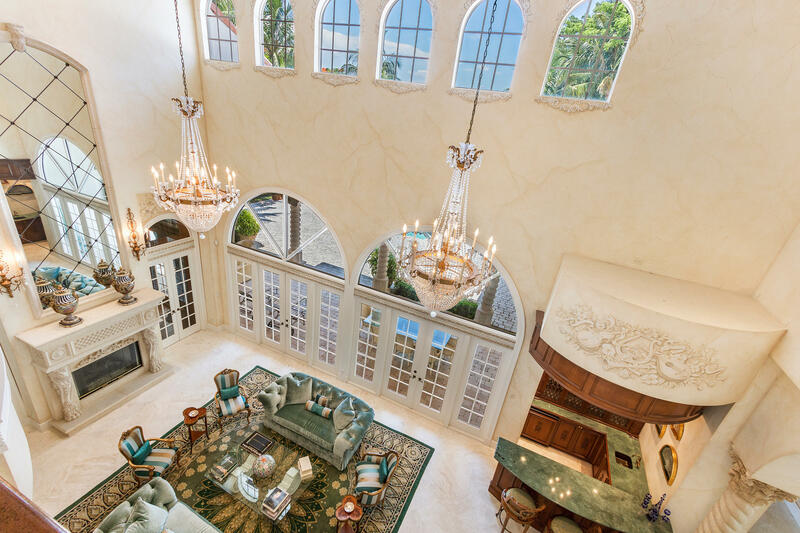 A grand columned foyer with marble medallion heralds the impressive, hand painted 2 story living room with coffered ceilings, fireplace, rich mahogany and grand wet bar, with separate wine area. 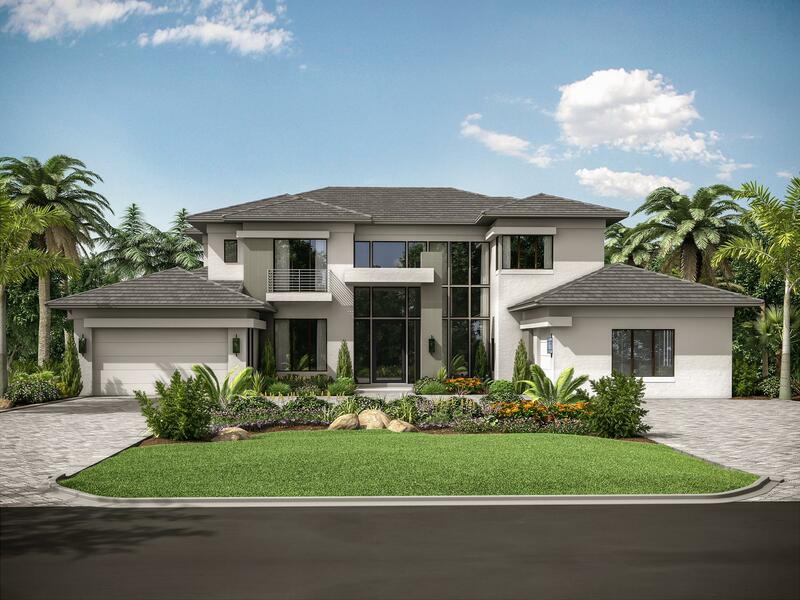 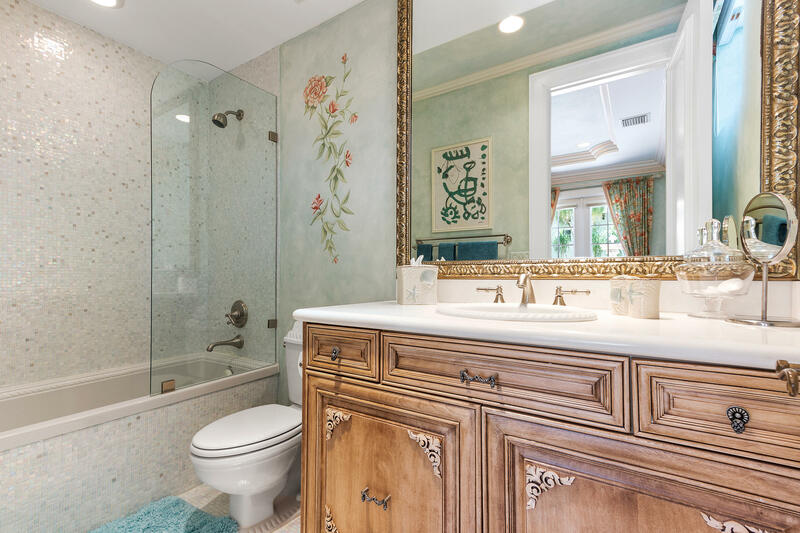 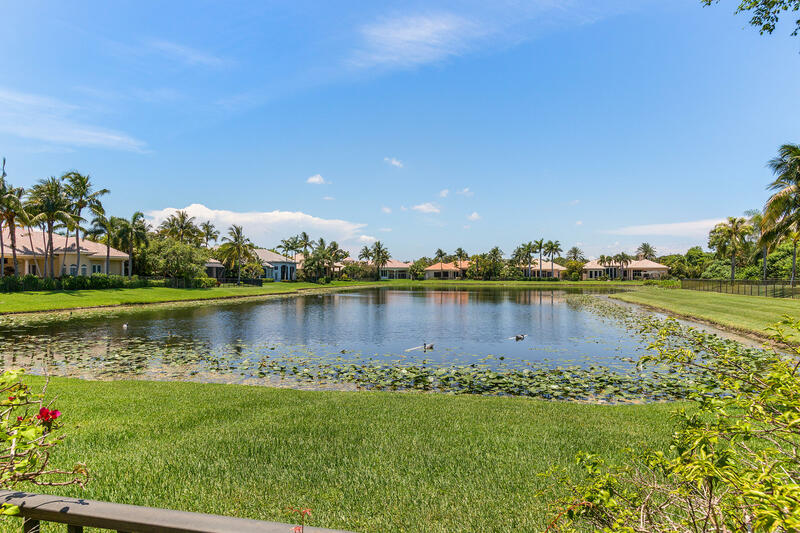 I would like more information about this property located at 5581 Vintage Oaks Terrace Delray Beach, FL 33484 MLS #RX-10445780. 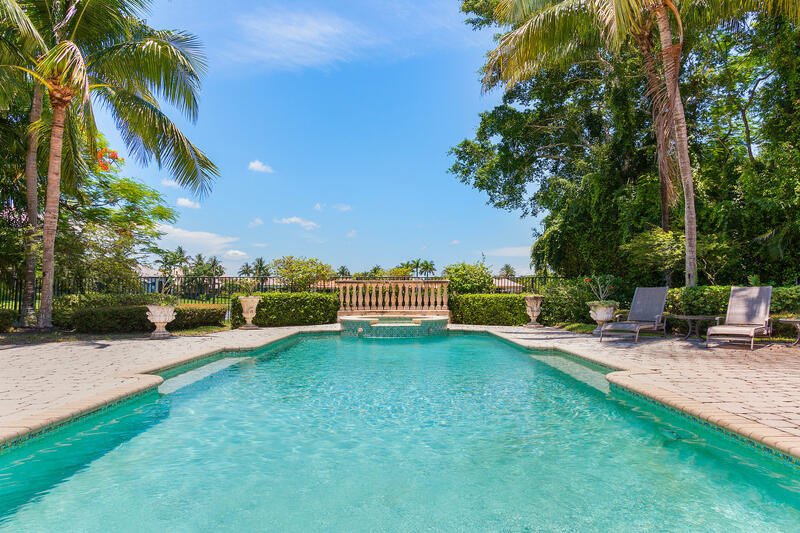 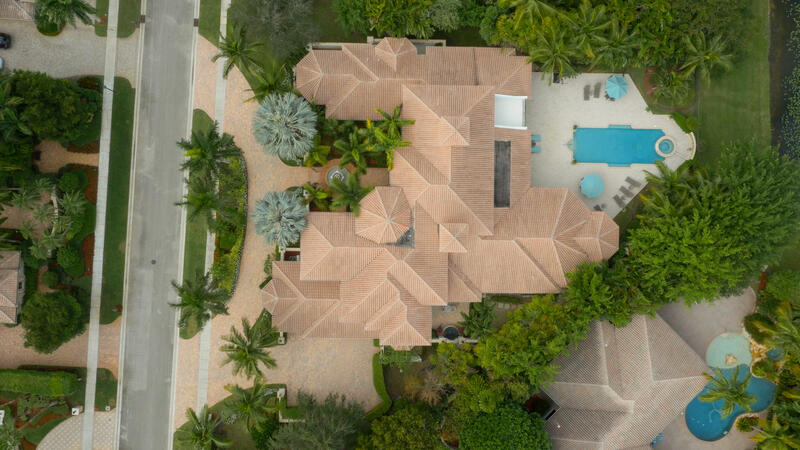 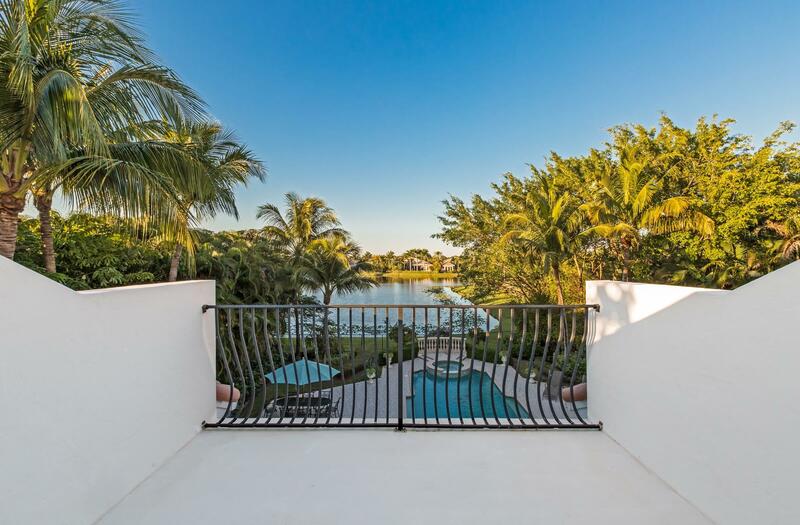 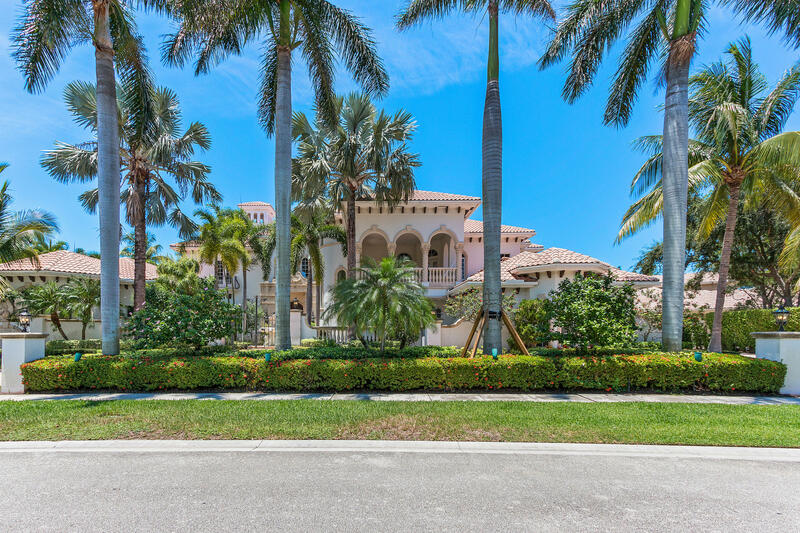 If you are interested in this property at 5581 Vintage Oaks Terrace or any other properties in Delray Beach please contact The Rucco Group at (561) 737-0366.